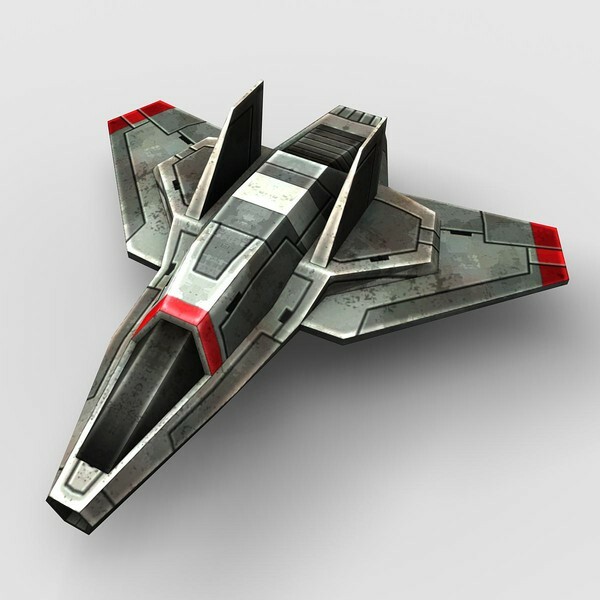 When developing shmups with, say unity3D, it is very interesting to find ready to use 3D models. http://www.turbosquid.com is a great site for high quality 3D models. They also have free stuff (here are some free space ships you could use for a shmup) but they're particularly good for high-quality models. Very useful if you are pressed for time and have enough budget to buy a model but not to hire an artist. This pack of low-polygon space-ships is $65. Pretty good when you consider how long it would take to model and texture them, much cheaper than hiring an artist. I'd like to add this 3d scans to the list of free 3d models. Just wanted to let you know that CGTrader’s birthday sale is on May 22-29 with over 250,000 3D models (for games, VR, architecture and 3D printing) going on sale for up to 50% off. 3D artists are giving discounts to celebrate the 7th birthday of the marketplace that has the fairest conditions for designers worldwide.